Imagine the beauty of your bathroom with added light and spaciousness. It’s more than a new look…it’s a peace of mind you’ll have knowing that you’ve made a sound investment. Home Remodeling has been our family business since 1969. 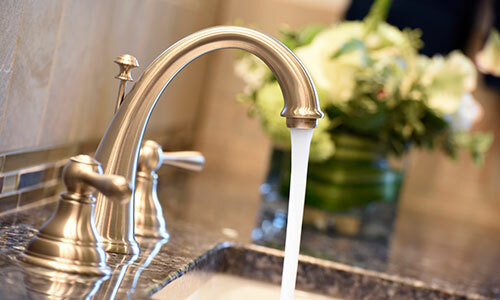 Our design team will provide you with comfort, more space, and increase the value of your home. Bathroom renovations to enjoy for years to come! 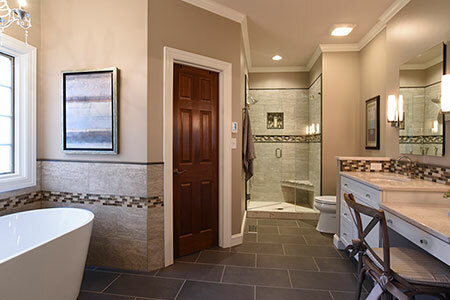 Our Goal… is to design bathrooms that meet our customer needs. After all, your satisfaction is our #1 priority! Mr. and Mrs. James Vancil, Jr. I am hard to please and I had no qualms with this reasonably priced remodeling experience. We would recommend their services to anyone interested. You can tell Mr. Kistler and his workers love what they do and pride themselves on doing it well. Our bathroom is beautiful! Thank you Archie and Kevin! The work was performed efficiently and your team a true pleasure to work with. I am writing to thank you again for your company's excellent work in remodeling my master bathroom.